Many small attached oasis are linked to Siwa like Garet Om Al Saghir, Al Qattra, Al Bahrian, Satra, and Al Arg from the East side, and Al Lig, Al Maraqy, Om Esha, Dahabeuya, om Al Ghazlan, and Shyata from the west side. Its rich history includes a visit from Alexander the Great to consult the Oracle of Amun in 331 BC. The Siwan people have a different perspective on life from other Egyptians. It is a mentality based on the tribal family. Agriculture is the main activity of modern Siwi, particularly the cultivation of dates and olives. Extra virgin olive oil is one of Siwa's popular products used in Egypt and exported to Europe. Mulukhiyah is also a reputable Siwa product in Egypt. Siwa’s attractions include springs where you can swim, the remains of the Temple of the Oracle, where Alexander came to confirm his divinity, and some Graeco-Roman tombs. At the edge of town are the towering dunes of the Great Sand Sea. Another favorite bathing spot for locals and tourists is Fatness Island, located on the salt lake of Birket Siwa, surrounded by palm trees and beautiful scenery. The modern town of Siwa is set among thick palm groves, walled gardens and olive orchards, with numerous freshwater springs and salt lakes. The best timing to visit Siwa is in the spring or the autumn when the weather is nice and there are a lot of festivals and celebration in the city. 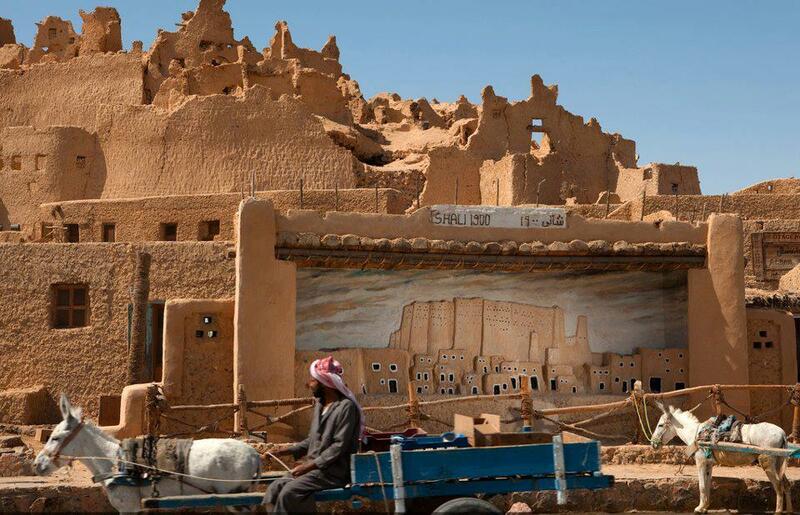 Today, the Siwa, while not a heavily trafficked tourist destination, welcomes those that it receives. It offers restaurants, craft shops as well as some nice hotels and great desert tours.